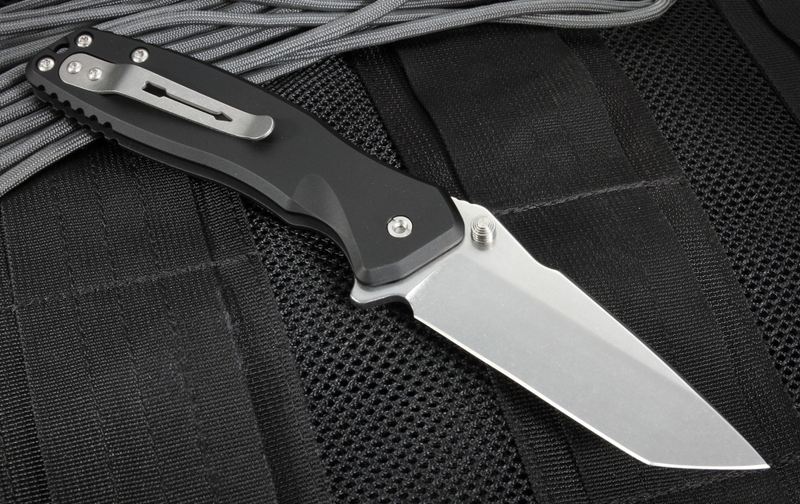 The American made Spartan Blades Pallas Tanto folding knife is what you want when looking for a fast opening knife. This edition of the knife comes with a tanto blade shape for a reinforced tip that can handle heavy use. 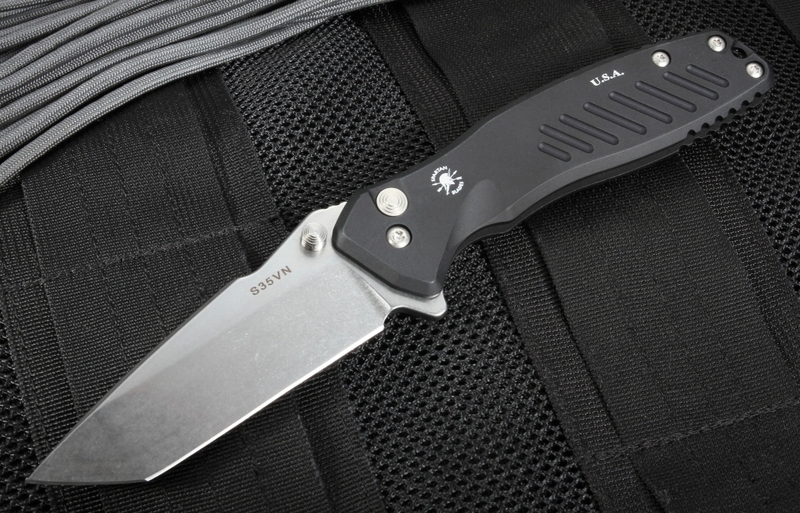 With its caged GTC Alpha bearing pivot, dual stainless steel thumb studs, and flipper extension on the blade, it is one of the fastest knives to open in the Spartan folding knife line-up. 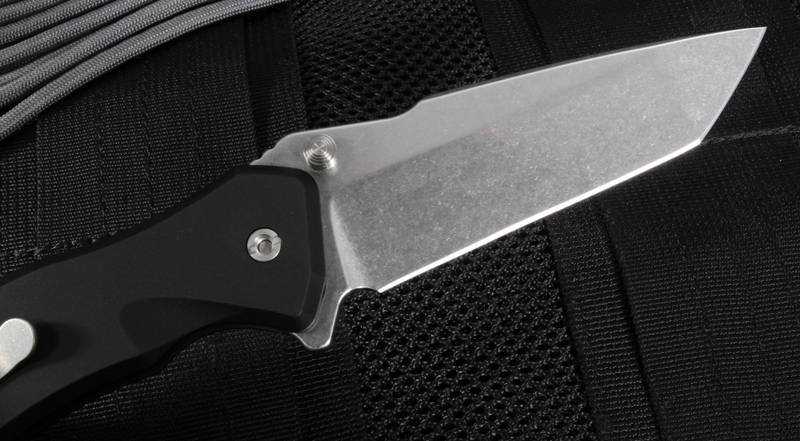 The blade is a 5/32" thick stonewashed S35VN Stainless Steel with RC 58-60 hardness for extra rugged construction. The stonewashed finish is an even, attractive finish for the American-made stainless steel. The total size of the Pallas is 8 3/4" with a 3 3/4" blade size and closes at 5 1/8". 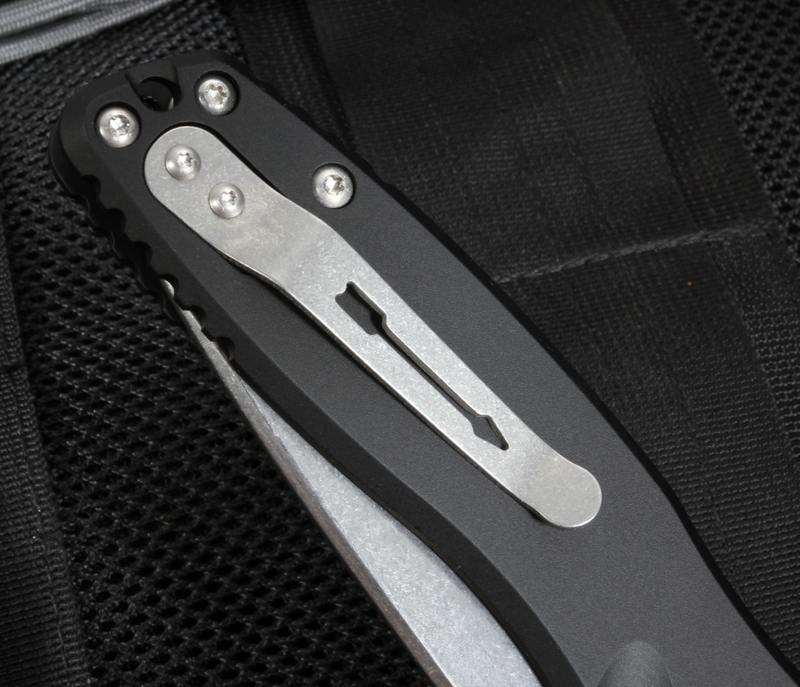 The handle is aluminum in aerospace grade material with a flat black mil-spec hard anodized frame. It gets its name from the Titan, the Greek God of Warcraft and rightfully so since it is the perfect addition for someone who needs strength and speed from their knife.